At the early May meeting of the Shambhala Trust, in New York City, we were quite busy, with many items on the agenda. Seven proposals were on the table, and all were exciting and meritorious. Among them was one from a couple in Chile, requesting funds to establish an organization devoted to teaching mindfulness and leadership for teachers and educators. We were able to conference with Sergio and Yael using Zoom, which was a new approach for us and beneficial in helping us understand and connect with the proposers. Financing in the amount of $3,280 from the Trust allowed them to undertake their first project, in a school in northern Chile. Two other proposals were related to enhancements of Shambhala infrastructure. We were able to partially fund Karme Choling’s upgrade of their Wifi system, providing $2,650 which will cover the expenses for digging a ditch needed for placement of a new underground cable. In addition, we came close to fully funding the request of Dorje Khyung Dzong, approving $6,000 to assist with their fundraising efforts to support the rebuilding of their water system. A request from the Office of Culture and Decorum for assistance with the re-establishment of civilian awards was partially funded ($2,525), and the Working Group on Aging was granted $3,250, an amount just over two-thirds of what they had requested. This group will be mounting a web site of particular value to our aging membership, devoted to the challenges and issues of later life stages. Ashoka Credit Union, now renamed as Shambhala Credit Union, is proposing to upgrade their website, a necessary step as they move into more modern banking practices and approaches. We were able to provide $3,425 in support of this project. 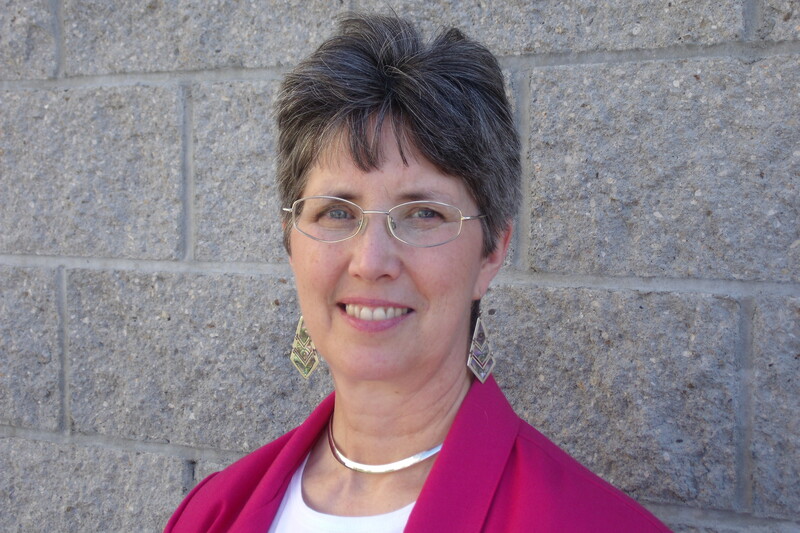 And last but far from least, a request related to Trime Persinger’s on-going work at the Snake River prison, where she serves as the chaplin, was fully funded at $2,430. 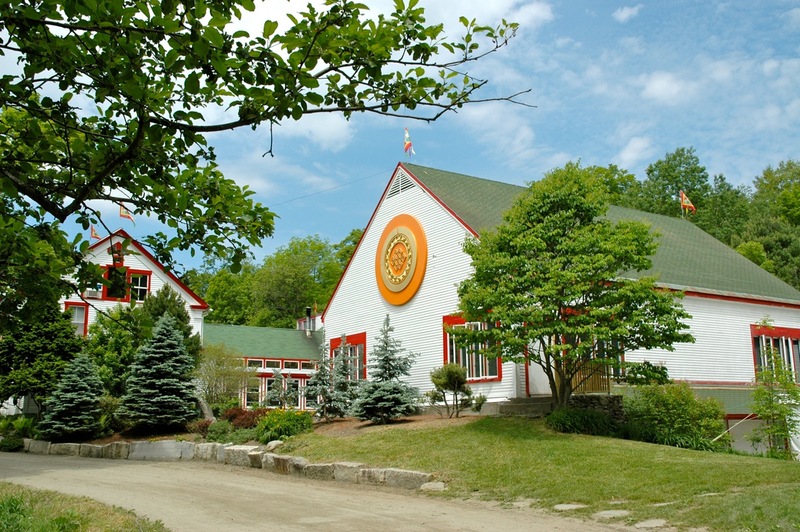 The next meeting of the Shambhala Trust is scheduled to be held in Halifax next October. Anyone is interested in knowing more about the Trust, or in attending the October meeting, is welcome to contact the Trust administrator, Zeb Zuckerberg, at <[email protected]>. Additional information is also available at the Trust website: http://shambhalatrust.org. E Ma Ho to the Shambhala Trust for funding these excellent projects and countless others ! I know people would be surprised if we listed all of the projects that have started with the help of members of the Trust. Thank you all! How inspiring! Thank you all. Wonderful to hear about the projects supported by the Shambhala Trust. Thank you for sharing! Most inspiring. Thank you for your good work. Long life to all.